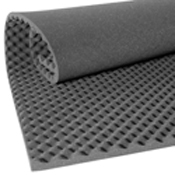 Why is Mechanical Room Soundproofing important? Noise from the mechanical room is distracting. Even though the equipment is enclosed, the noise can still leak out into the rest of the building. This noise can interfere with production and ultimately cost your company money. Moreover, the noise can be hazardous to the health and safety of employees. Employees can’t communicate effectively, resulting in unnecessary accidents. And over time, exposure to loud noise can permanently damage hearing, especially for those working on the equipment. Manufacturers come to Soundproof Cow because they want to improve their work environment, protect employees and save money on lost production. 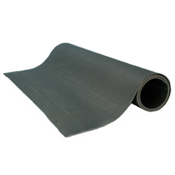 With our mechanical room soundproofing materials, noise is reduced drastically. Mechanical room noise is extremely loud — but many organizations simply view this is a necessary evil. They may be accustomed to almost intolerably loud noises coming from the mechanical room in the winter when the boiler room or other mechanical systems are working overtime. An alarming number of people have probably never even considered that mechanical room sound reduction is even possible. While you can’t get rid of your mechanical room and you may not be able to replace the equipment and machines in there with quieter ones, you actually have many options for mechanical room noise control beyond shutting the door to the mechanical room or moving all the employees to a different floor. Mechanical room soundproofing is not only possible, but actually easy with the help of sound control products from Soundproof Cow. If you’re resistant to the idea of investing in soundproofing for your mechanical room, just consider the benefits beyond not having to listen to the clanging and clattering of your mechanical room equipment all day long. Employees can be happier and less distracted when there is no incessant noise coming at them from down the hall, and those who work near the mechanical room may feel less resentment towards those who do not. 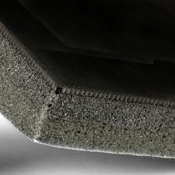 What can Mechanical Room Soundproofing do for you? 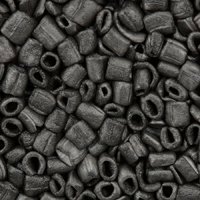 So, once you’re convinced that mechanical room soundproofing is right for you or your business, you’re probably wondering how to do it. Just put yourself in Soundproof Cow’s hands. 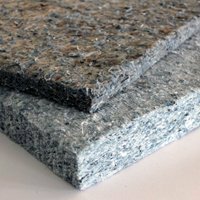 There are a number of products that are extremely well-suited to mechanical room soundproofing, such as our Quiet Barrier™ Heavy Duty Soundproofing Composite. 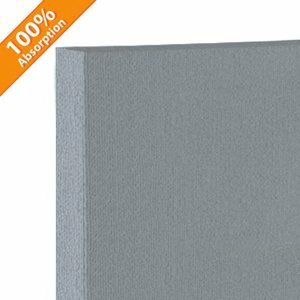 This industrial-strength product combines layers of sound-blocking soundproofing insulation and impact/vibratory noise dampening foam. 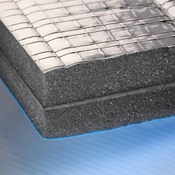 For a complete soundproofing option for your entire mechanical room, you may want to consider our ISOTRAX™ Soundproofing System, which combines a variety of our soundproofing options into one package for maximum sound control coverage. 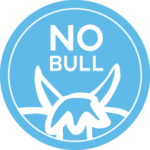 Whichever Soundproof Cow products you choose, you’re sure to be happy with your choice. 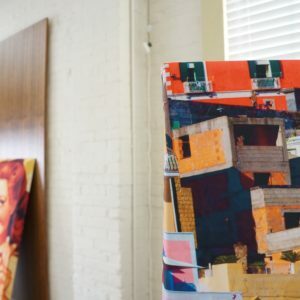 Not only do our products have tremendous sound protection, but they are also largely made from recycled cotton, meaning they are safer for you and better for the environment. 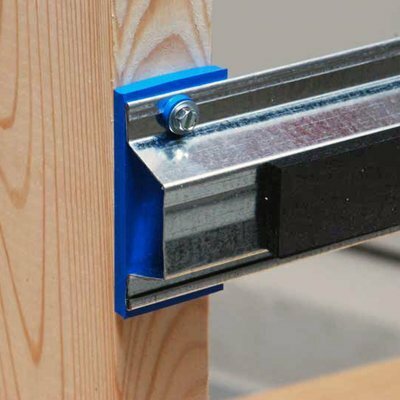 You or your employees can easily handle it with your bare hands without worrying about deleterious effects and installation is a snap — especially if you choose one of our products with PSA peel and stick adhesive integration. There’s no need to feel overwhelmed! 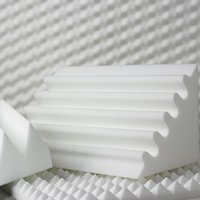 Start by contacting us for a free acoustic analysis so we can help you decide exactly which soundproofing products would be best for your mechanical room. Then, order your materials and get ready to enjoy the quiet!